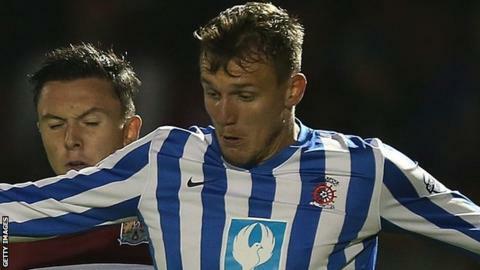 Carlisle United have signed striker Charlie Wyke on an 18-month contract from Championship side Middlesbrough. Wyke, 22, scored four goals in 14 games while on loan at Carlisle's League Two rivals Hartlepool United before his loan expired in November. Despite further interest from Hartlepool, the Middlesbrough-born forward opted to move to Brunton Park. He failed to make a senior appearance for Boro but spent time on loan at Kettering, Pools and AFC Wimbledon. The transfer fee for Wyke has not been disclosed.